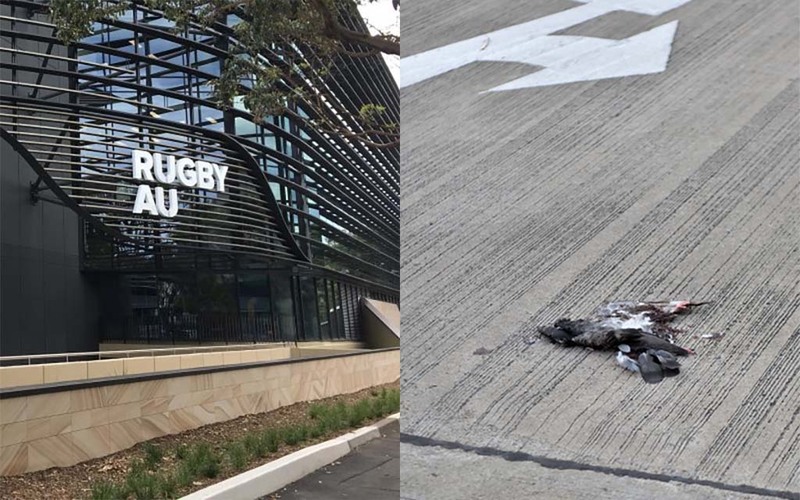 A flying rat that was run over and killed in Rugby Australia’s carpark has been found to be working harder for the game than anybody else in the building adjacent to its rotting corpse. The pigeon, who found its way under some board member’s Range Rover earlier this week, has also attracted a number of neighbourhood cats to the carpark. Speaking exclusively to The Advocate this afternoon, the deceased pigeon explained that there’s a lot of ‘dead wood’ in the organisation and removing it has been his first priority after finding himself at the sport’s headquarters. “Everybody is on a contract,” said Pigeon. 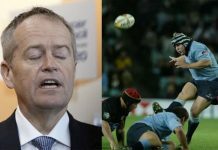 The first round of the Super Rugby competition begins this week and the diligent pigeon says Rugby Australia’s marketing team has once again done a stellar job telling sports fans around the country. “The fact these people draw a salary is borderline criminal at this point,” said the pigeon.